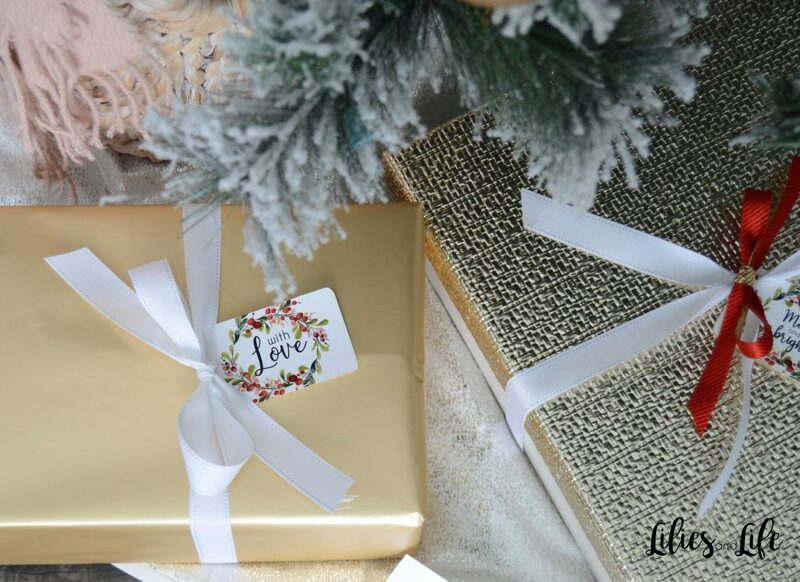 Don’t spend money on gift tags this year! 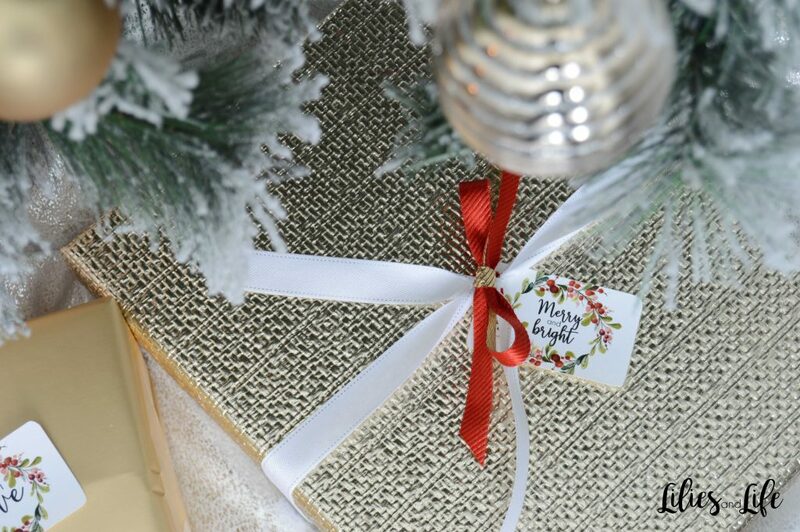 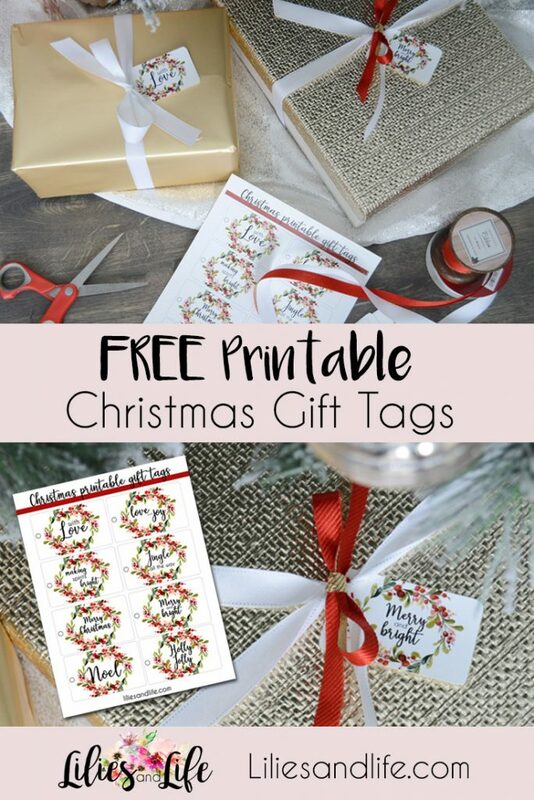 Just click here for my FREE Christmas Wreath Gift Tags. 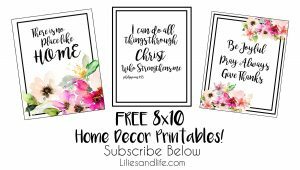 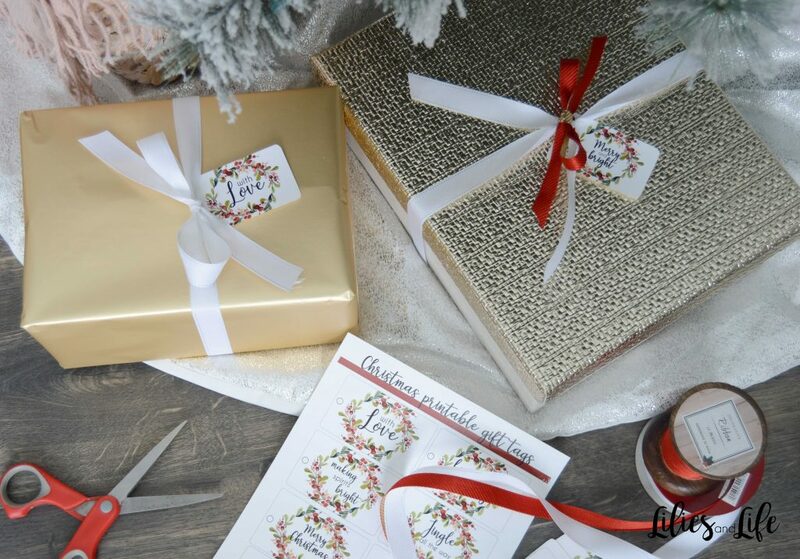 Print them out on card stock and use ribbon or tape to attach these beauties to your gifts! 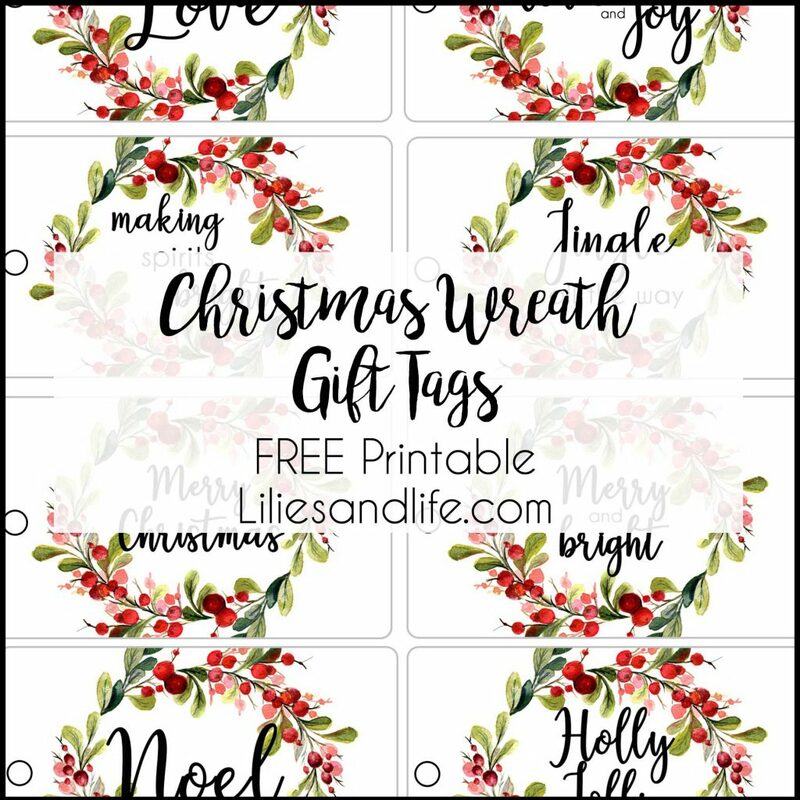 You can also check out my Christmas gift tags from last year here!